Hospital staff are some of the hardest working people. They take care of us and our loved one's during very difficult times. With this in mind, you may find yourself wanting to thank hospital staff with a thank you letter after they have provided care for you or your loved one. Below, we will provide some thank you letter samples to help you with your wording when thanking doctors and nurses. When thanking hospital staff, you can thank people individually, or as a group. It really is up to you. If you want to connect with anyone directly, you should probably write that person a private note. However, you can also send a group letter or gift basket for others who helped. 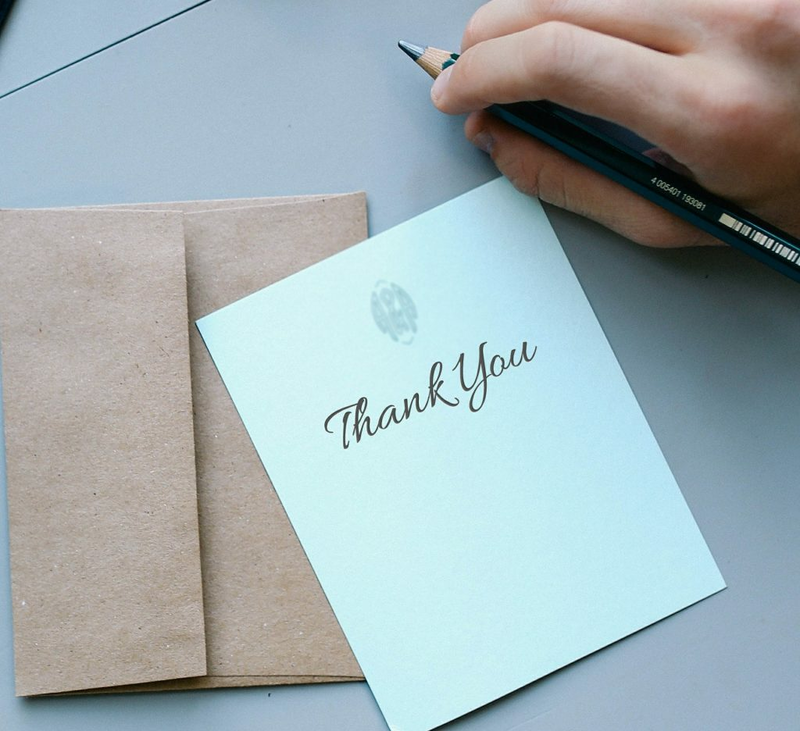 Here are a few thank you letters that show an example of how you might want to word your note. I am writing to tell you how grateful I am that you were the doctor assigned to me when I suffered my "cardiac event" last month. The competency of you and your team was awe inspiring, and I couldn't have been more lucky that you were the physician on duty when I came into the hospital that day. The fact that I am still here is a miracle. I know that you probably save a lot of lives in a given year, but I want to let you know that this life is forever grateful. The work you do is so important. And you excel at your work in every way possible. So, thank you. My family and I will never forget what you've done for us. I can't thank you enough for the care and attention you gave Ron over the last month. This has been a very difficult time for our family, but it could have been much worse were without your dedication and expertise. My family and I are truly grateful for the level of care you were able to administer to my husband. But, we're also grateful for the time you took to talk with us to help us better understand our options. Thanks again. You are truly doing God's work.